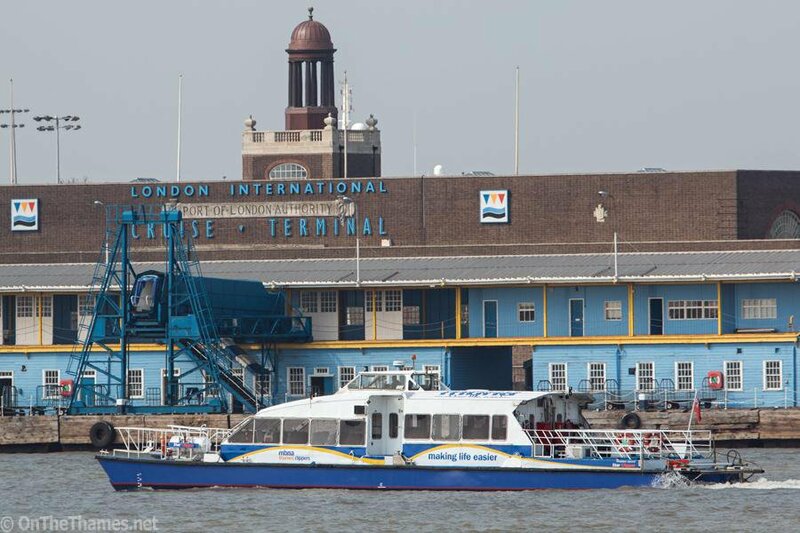 GRAVESEND commuters will get the chance to try travelling to London and back by boat in a four day trial next month. MBNA Thames Clippers will be running the trial service from Gravesend town pier into central London, stopping at Canary Wharf, Tower Pier, Blackfriars and Embankment. The service will get passengers from Gravesend to Canary Wharf in just 48 minutes and to Tower Pier in under an hour. The trial service between September 11th-14th is free but passengers will be asked to take part in a survey. Gravesham Council's Cabinet Member for Business Development, Cllr Samir Jassal, said: "It's really great that the service is coming down to Gravesend. 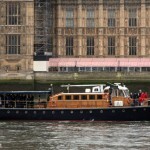 MBNA Thames Clippers will offer many benefits that the train direct into London cannot. The vessel has on-board facilities such as an outdoor seated deck, toilets, a coffee bar and access to daily newspapers. There's a lot happening in the Gravesend part of the River Thames and it's our ambition that we can do more in the future. 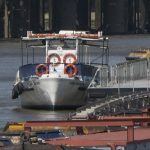 If this trial is a success then we'd love to be able to work with MBNA Thames Clippers to offer this service continually." 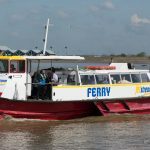 Sean Collins, chief executive officer, MBNA Thames Clippers added: "We are committed to growing the river bus network in London and further east throughout the port. We want as many commuters as possible to realise the huge benefits in terms of speed, comfort and frequency of travelling by river in London. 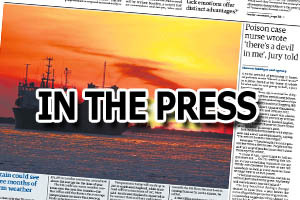 We are optimistic about the volume of customers opting to trial the new service and hope to soon be able to offer Gravesend even greater transport links permanently." The morning boat will leave Gravesend at 0715 and the return boat leaves Embankment Pier at 1740. 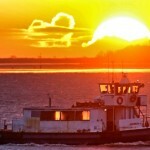 File picture of a Thames Clipper boat seen from Gravesend. 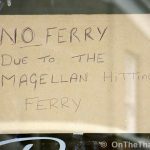 Are there plans to run a trial from the Tilbury side?